Thanjavur also known as Tanjore, is a municipality and the headquarters of the Thanjavur district of Tamil Nadu. The name Thanjavur is derived from "Tanjan", a legendary asura in Hindu mythology. 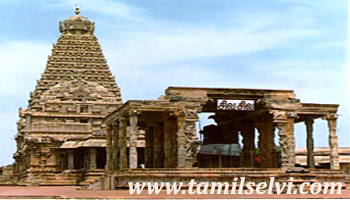 Thanjavur is one of the oldest cities in India and has a long and varied history dating back to Sangam period. 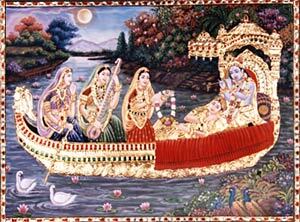 The city rose into prominence during the rule of the Later Cholas when it served as the capital of the Chola empire. After the fall of the Cholas, the city was ruled by the Pandyas, Vijayanagar Empire, the Madurai Nayaks, the Thanjavur Nayaks, the Thanjavur Marathas and the British. It has been a part of independent India since 1947. The foremost among the Great Living Chola temples, the Brihadeeswara Temple, is located in the center of the town. 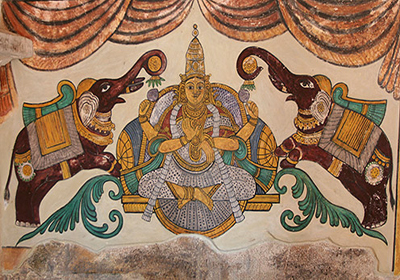 Thanjavur is also the home of the Tanjore painting, a painting style unique to the region. The town is an important agricultural center located at the heart of the region, known as the "rice bowl of Tamil Nadu".Thanjavur is well-connected by roads and railways with other parts of India and with cities and towns in Tamil Nadu. The nearest airport is Tiruchirapalli located at a distance of 56 kilometres and the nearest seaport in Nagapattinam which is 84 kilometres from Thanjavur.